Have you seen the gource visualizations of git repositories? 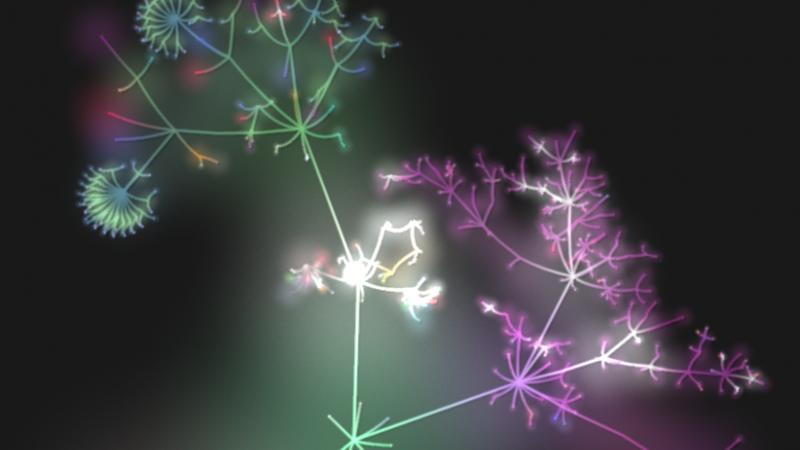 Gource lets you create beautiful animated tree visualizations of git repos, with the root directory at the centre, other directories as branches and files as leaves. There are also representations of the different programmers contributing to the project over time. Creating such video visualizations on mac OS, is really very simple. If you have problems during the installation just update and upgrade brew. You’ll see a visualization of all file changes in the current git branch. 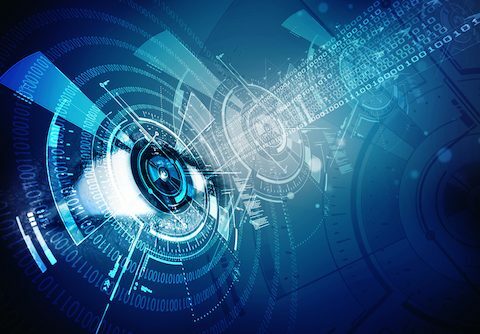 There are various options available to adjust the visualization to your needs. You can view a full list of available parameters and other helpful examples in the gource repo description. Have fun experimenting to get it exactly as you want!